The term “reinforced plastics moldings,” as used here and in the plastics industry, refers to parts produced by impregnating a reinforcing material, in the form of cloth or mat, with a liquid thermosetting or thermoplastic resin, laminating the material into multiple layers, and curing with heat and pressure to form a dense, hard solid. It does not include materials discussed later as “high pressure laminates, which are available from stock as flat sheet, rod or tube. Materials. 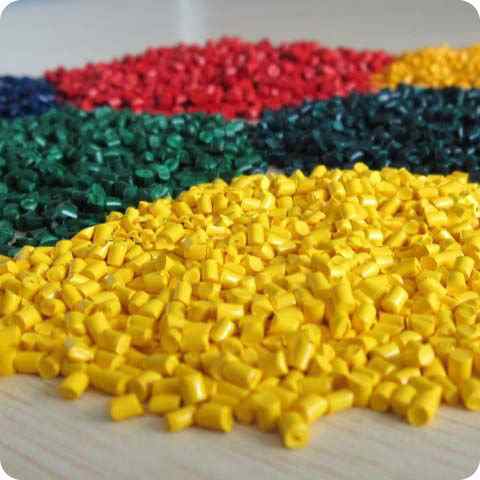 Resins used for reinforced plastics moldings include polyesters, phenolics, epoxies, melamines and silicons. Reinforcements include cloth or mat made from cotton, glass, asbestos and nylon. Glass reinforcements are most commonly used. 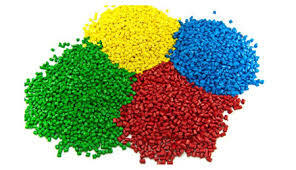 Recently, there has been much interest in reinforcing thermoplastic resins, such as vinyls and acrylics, with cloth or mat made from thermoplastic synthetic fibers such as nylon. However, the bulk of reinforced plastics moldings today utilizes thermosetting resins. Contact molding–A low cost mold is used. Layers of reinforcing material are placed by hand against the mold surface; and resin is added, either by spraying or brushing after each layer is located. After sufficient layers of mat or cloth have been saturated with resin, they are allowed to harden without external application of heat and without applied pressure. Vacuum bag molding-Procedure is similar to contact molding except that when lay-up is completed, flexible sheeting, usually polyvinyl alcohol, is placed over the impregnated reinforcement and a vacuum is drawn between the sheeting and the mold surface. This provides about 12 psi pressures on the part, permitting higher glass content. Pressure bag molding-Similar to vacuum bag molding except that a tailored bag is placed against the sheeting, and pressure is applied inside the bag to expand it against the impregnated reinforcement (sometimes pressure is applied directly on the sheeting). Pressures up to 50 psi are usually used, making high glass contents practical. Sometimes the entire assembly is placed in a large autoclave that contains hot air or steam at 50 to 100 psi pressure (“autoclave molding”). 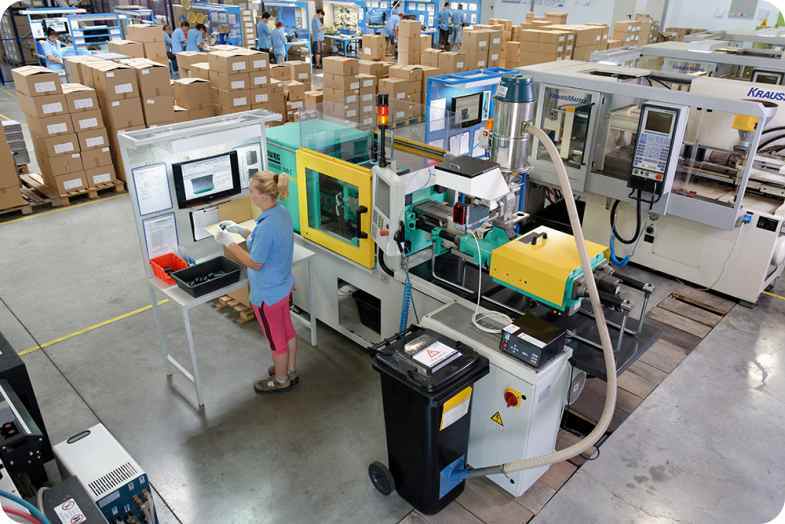 Flexible plunger molding—A metal female mold is usually employed and glass and resin are placed in the heated cavity. The plug portion is made of medium hard rubber, and is the approximate shape of the part to be molded. The rubber plug provides uniform, high and fluid pressure. High glass contents are possible. 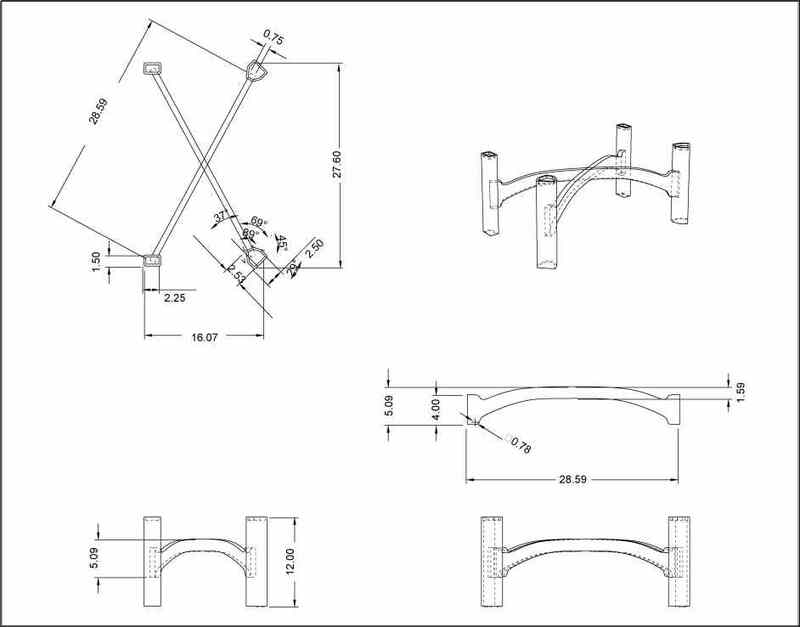 This method is not practical for large moldings because of the high pressures and the limitations of the flexible plunger. reinforcement is laid between the two molds and the resin is poured in a moat around the bottom. The resin is then sucked by vacuum up through the reinforcement. This tends to give air-free parts, and is used primarily for large parts. Glass contents arc usually low. Matched die molding-Can be used for parts up to about 60 sq ft in area, and is generally used for high production runs. Uses two metal molds which have a close-fitting, telescoping area to seal in the resin and trim the reinforcement. The molds are heated (with steam or electricity) to about 240 F. Where the length of run is sufficient’ this method gives the lowest cost moldings and the highest production rates.